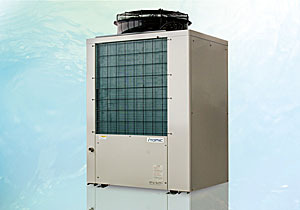 a pioneer maker in Japan for commercial electric water heaters. 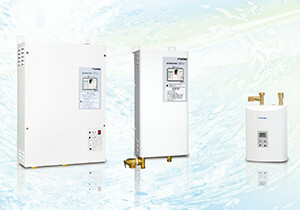 For over a half century, we’ve been a leading manufacturer of electric water heaters for commercial use, covering from R&D, production, sales, to customer care. 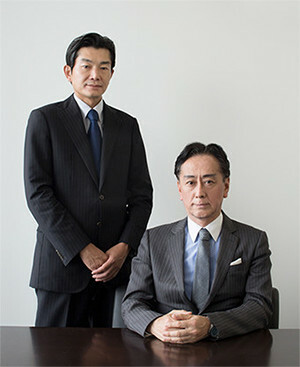 Nihon Itomic is one of the oldest in the industry, and has been renowned for its faithfulness to our clients since the foundation in 1948. We keep answering to the calls of industrial need for hot water with the state-of-the-art technology and energy-efficient solutions, on top of the reliable after service. These philosophical back bones are foremost important to our everyday business execution, which in turn, we believe, contributes to the society with innovative hot water solutions. We will step up efforts for further satisfaction of our customers. 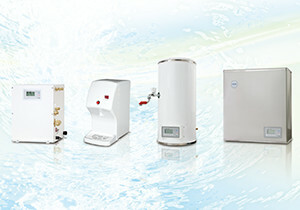 water heaters, boilers, instantaneous water heaters, hot water storage tank, sink unit with electric water heater, CO2 Heat Pump Water Heater, supply hot water units, faucets and fittings. Officially approved by the Ministry of Economy, Trade and Industry, Japan as a manufacturer of electrical appliances; Certified by local waterworks bureau and Japan Water Works Association; Approved building contractor for plumbing work. 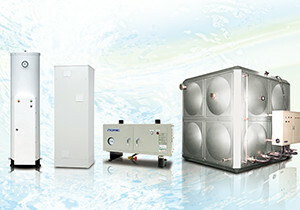 A reputable large size CO2 Heat Pump Water Heater with drastic downsizing and high performance with its characteristic design of Y-shape, realizing the high efficiency and durability to meet the demand of heavy hot water load. Y-shape configuration enables the installation in the limited availability of space and structural tolerance. The model has been overwhelmingly popular ever since the start of its sales, back in 2011. 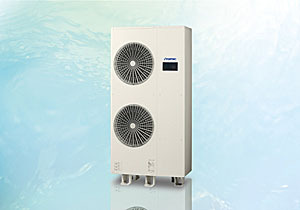 Compact size CO2 Heat Pump Water Heater which are suitable for small-scale facilities and shops. A 15kW model enables the flexible system constructing corresponding to various types of tanks; whereas a 10kW realizes simultaneous hot water outputs to lower and higher floors, and also to the two outlets with different temperatures with its high pressure specification. Thanks to the variety of product ranges in applications, hot water volumes, temperature settings, and more useful features, millions of the product line have been installed across the country since the foundation of the company. One never fails to find the right product, whether it is for drinking coffee, dish washing, or hand washing. Different from a storage type water heater, this tankless water heater heats water directly on demand with a large-capacity heater. It delivers a steady stream of heated water whenever a tap is tuned on. Suitable for facilities consuming a high volume of hot water, and also for the sites where hot water consumption is not consistent. 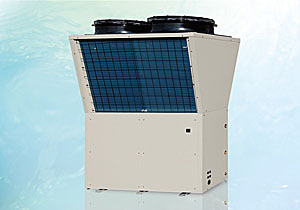 The heating capacity is available from 5kW to 40kW, from hand washing to shower usage. This series covers from an application suitable for small volume, such as for a household in a multiple dwelling house, to a larger installation like the central hot water supply for the entire building floors. Among the wide product range with the tank choice from 150L to 20,000L+ and the advanced heating functions, to name a few, one sure will find the most suitable product in this series. Please provide the following information in English and read the personal information statement at the bottom of the page. If you agree with the statement, please click the “Agree and proceed” button. Thank you. The information provided here will be used for the transmission of information from ITOMIC to you. Please ensure that your data is correct before sending; otherwise, ITOMIC will not be able to respond to you. ITOMIC is committed to protecting your privacy and personal information. Personal Information is not disclosed to third parties without an agreement unless it is :to an organization or subsidiary of ITOMIC Group, or an organization that ITOMIC has entered into a contract with, which meets the privacy standards that ITOMIC has set for ourselves, and for the purposes outlined above, it is deemed necessary to disclose. Should you wish to update your details or no longer receive emails from ITOMIC, please notify us. By clicking on [Agree and proceed] you are agreeing to the above statements. © 2017 Nihon Itomic Co.,Ltd.